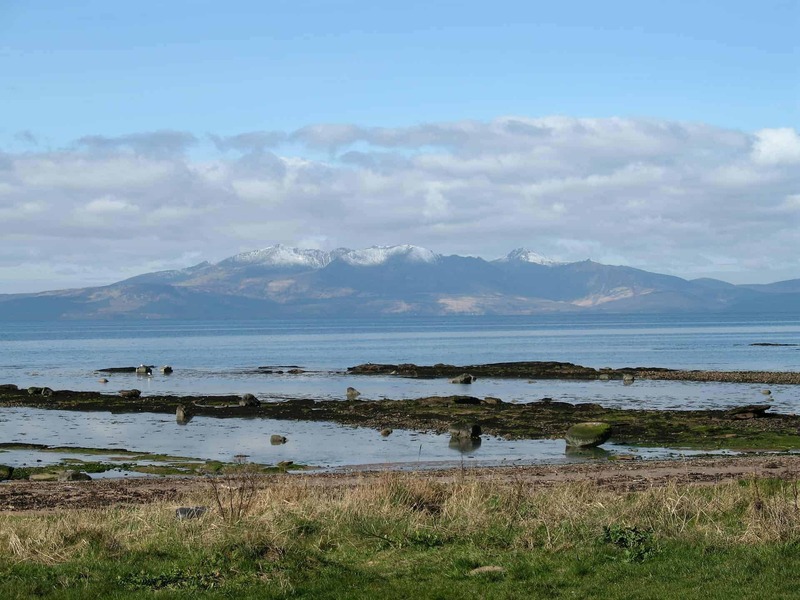 The Isle of Arran lies to the west of Glasgow in the Firth of Clyde which makes it one of the easiest west coast islands to get to, and yet it’s large enough that you can journey out to its extremities and really feel like you’re completely isolated from the rest of civilisation. 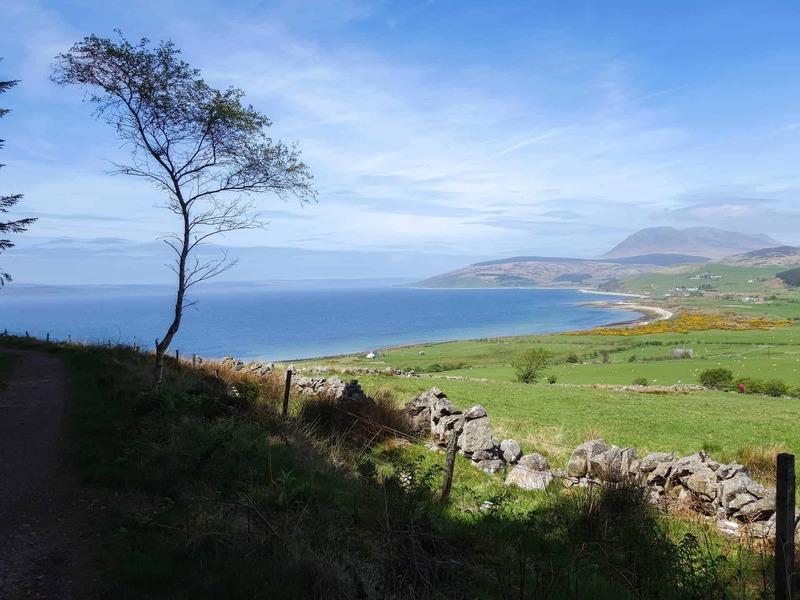 Arran is one of the larger Scottish islands at 167 square miles and is often referred to as ‘Scotland in miniature’, thanks to the diverse range of hills, mountains, lochs, forests and beaches that you’ll find there. 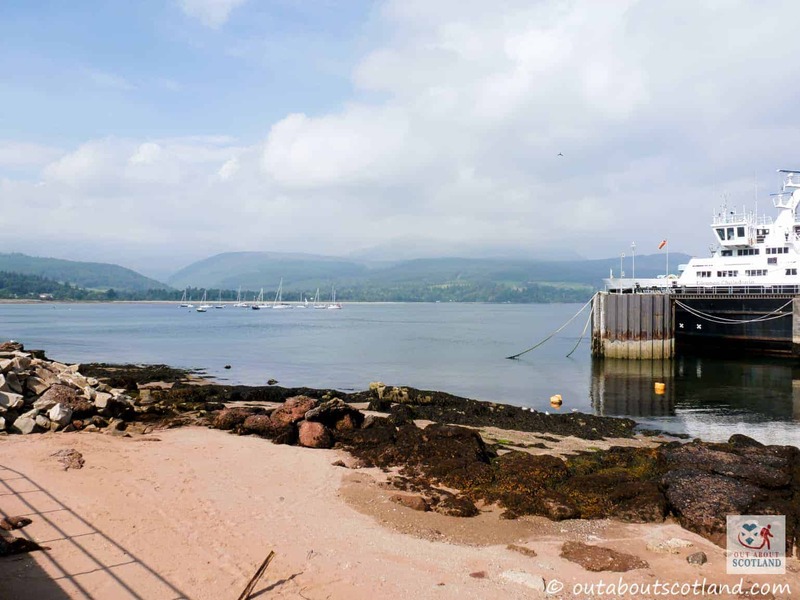 It’s easy to lose yourself in the sheltered beaches, lush forests and dramatic mountain peaks of Arran, and there’s enough going on in the towns and villages dotted about that you won’t get bored if you decide to spend your entire Scotland holiday there. 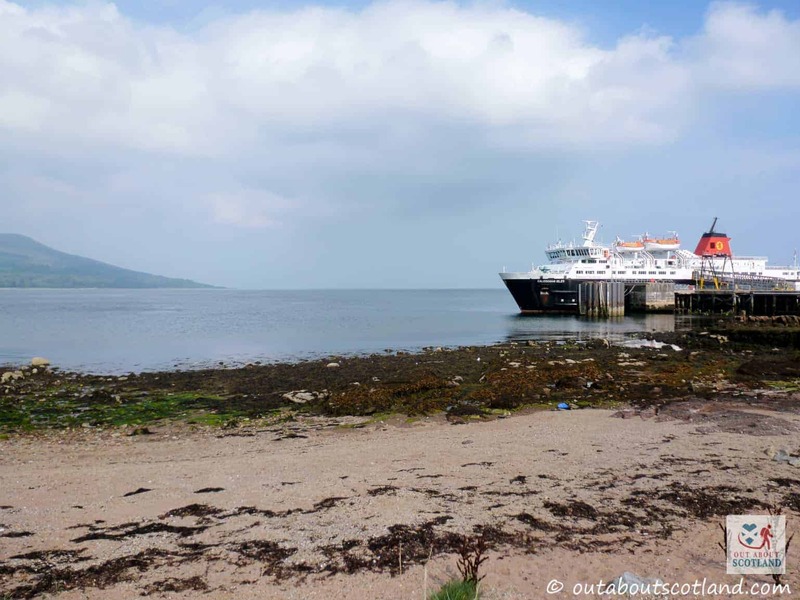 Getting to Arran is easy thanks to the ferries operated by CalMac that sail out of Tarbert, Claonaig, Ardrossan and Campbeltown, with the Claonaig ferry crossing taking a mere 30 minutes to complete. 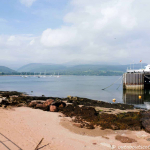 However, most visitors coming in from the Scottish mainland will most likely choose to take the crossing from Ardrossan instead, which sails into Arran’s main town of Brodick in around an hour. 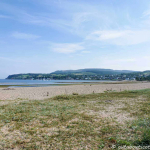 While Brodick is a nice enough coastal town with plenty of bars, restaurants, shops and beaches, your best bet for really experiencing this island is to get your hiking boots on and head out onto one of the many trails that criss-cross the landscape, with the ever-popular Goatfell range being at the top of most hikers lists. 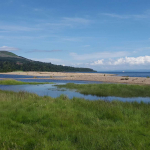 Sport is another popular reason for taking a journey to Arran and if you’re a fan of mountain biking, golf and walking then you’re in for a treat due to the pristine golf courses and dramatic cycling and walking trails that the island has become famous for. 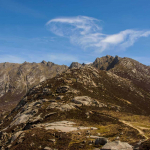 Even adrenaline junkies are catered for with outdoor activities including gorge walking, rock climbing, sea kayaking and canyoneering, and there are trained instructors on the island who’ll be only too happy to teach you how to do these activities safely. 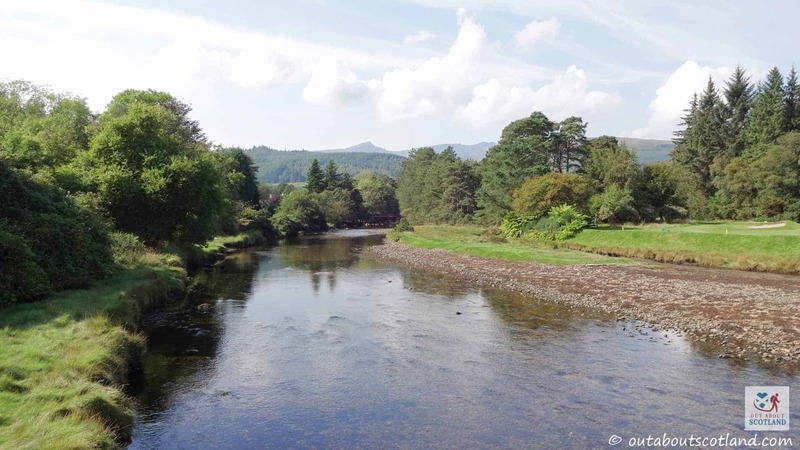 And if you like photography your camera shutter finger will get a good workout thanks to the ever-changing coastline and awe-inspiring mountain ranges full of wildlife like the impossibly cute red squirrel, deer, golden eagles, seals and even basking sharks. 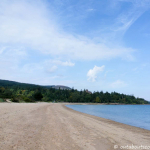 It’s an island that really has got a little bit of everything. 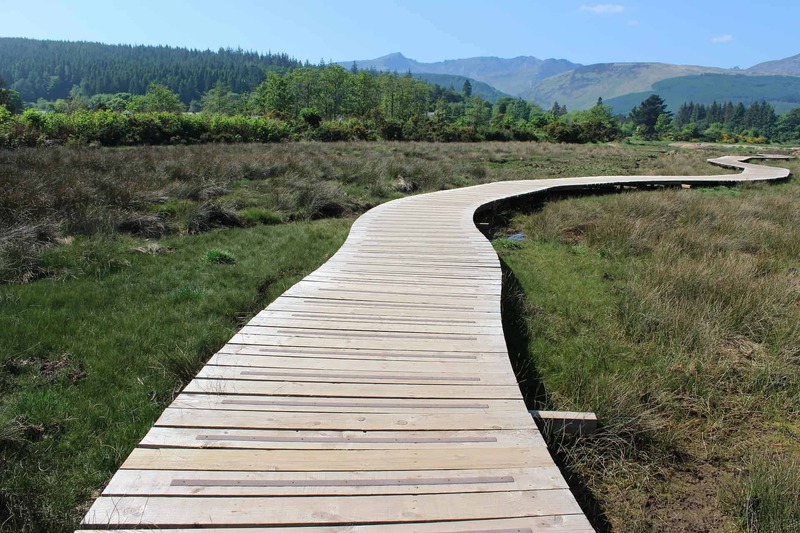 As a site for outdoor activities, I think you’ll struggle to find a better place in all of Scotland. 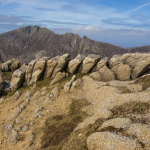 If you really want to get the adrenaline pumping you can try gorge walking, rock climbing, and kayaking, or just get your boots on for a spot of hiking up the wild mountains that can be found throughout the island. 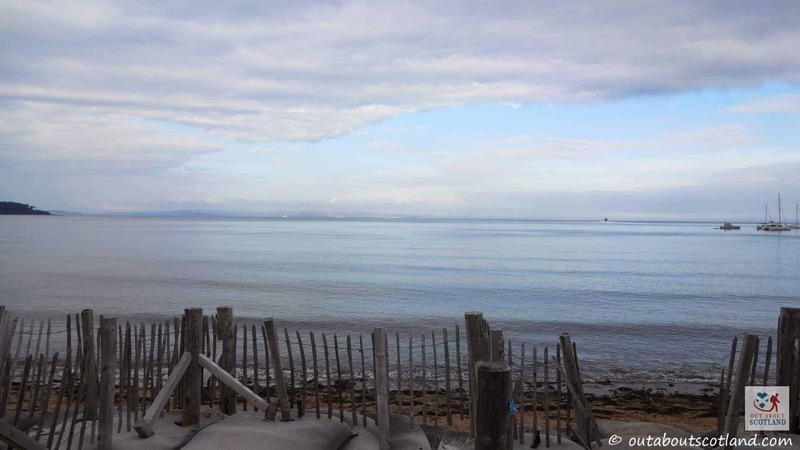 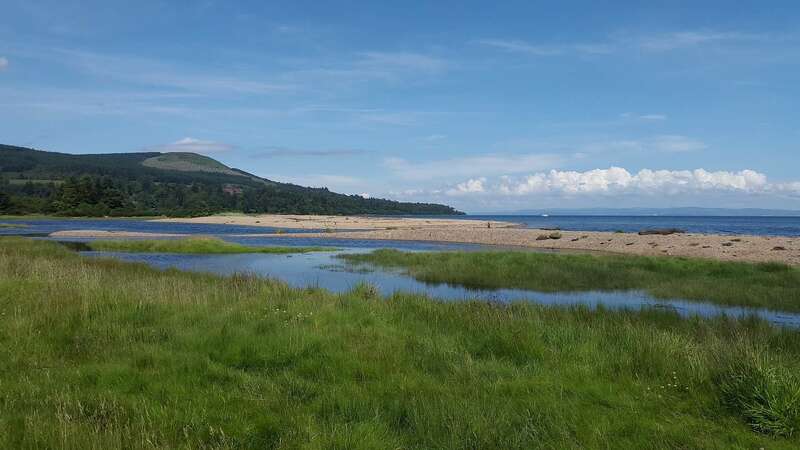 Brodick Bay, located on the east coast, is a perfect starting point for your Arran adventure and is an ideal place to explore the coastline with a kayak, and once you’ve found your sea-legs you can head on over to Lamlash Bay for a bigger challenge. 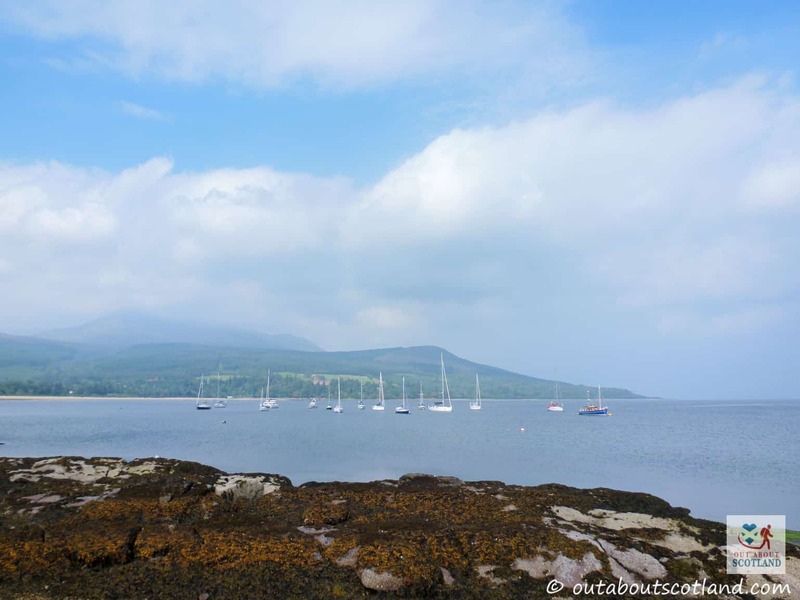 Lamlash can be found between Brodick and Whiting Bay and it offers a surprising number of activities in addition to sea kayaking, but your best bet is to get in contact with arranoutdoor.com who will be only too happy to provide you with lessons and equipment to take to the seas. 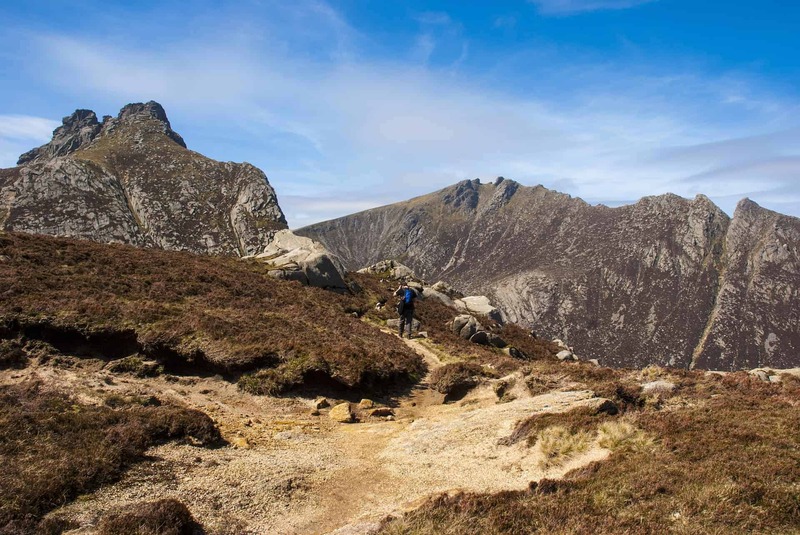 Walkers are particularly spoilt for choice on Arran and there’s a wide selection of trails to choose from thanks to the lowland moors and mountain peaks that run across the isle. 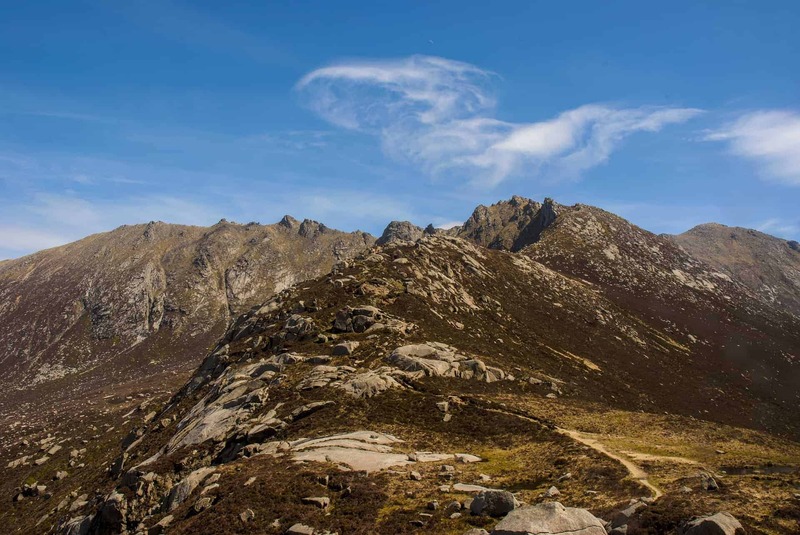 The largest of the peaks is Goatfell, an 874-metre mountain that’s managed by the National Trust for Scotland which offers superb walks for any nature-lover that fancies a challenge. 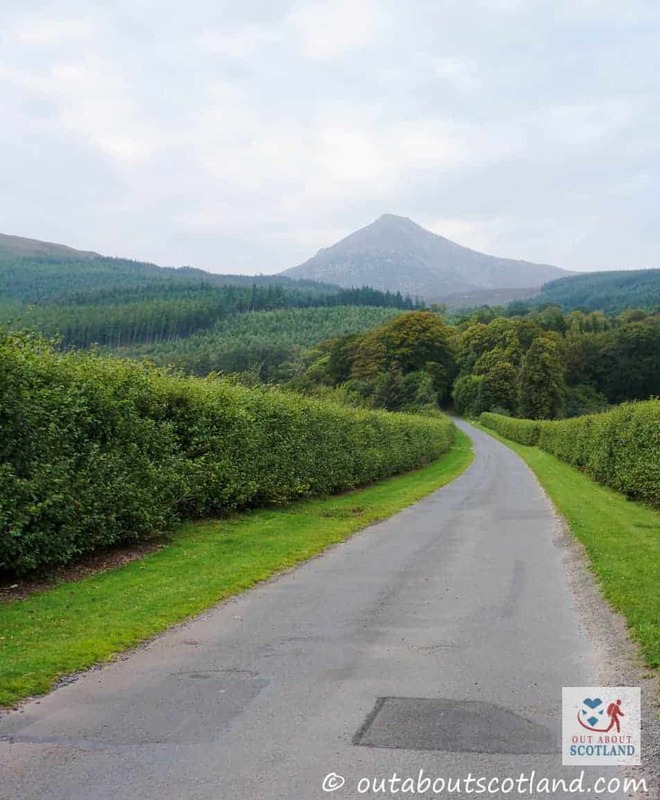 The most commonly used route (and the one I recommend) to the top of Goatfell starts near Brodick Castle and runs for 3 miles through forest and moorland to a viewpoint that offers absolutely beautiful panoramic views. 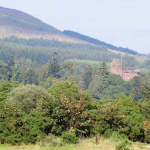 Another really good walk is the one to the Historic Environment Scotland managed Machrie Moor, where you’ll find six large and mysterious stone circles that date from prehistoric times. 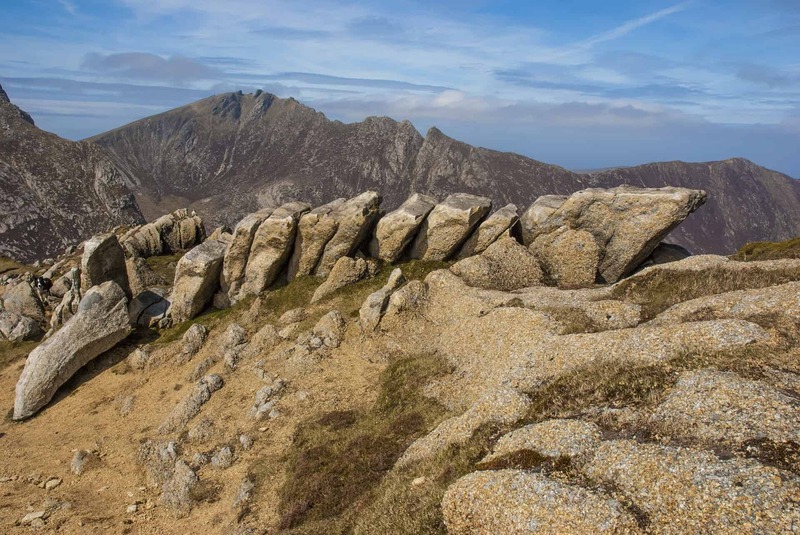 Some of these circles are made from granite boulders while others are made from sandstone pillars, and while we might never understand the original purpose for the stones we can at least enjoy walking around them on the one-hour walk across the desolate moorland where they sit. 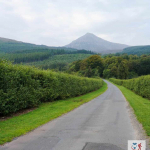 If you want to explore the island but don’t fancy hiking then you’ll be glad to hear that the scenic countryside of Arran is perfect for horse riding, and luckily there are a couple of riding centres on the island that will take you out on some really good pony treks, but if you prefer your saddle to be sat on top of two wheels you can hire a bike instead. 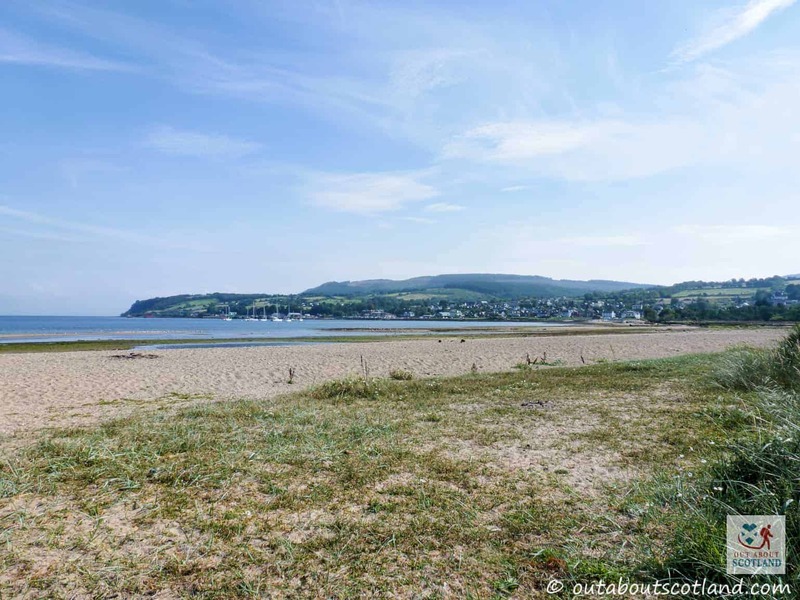 There are loads of really good trails around Arran which allow you to see the sights up close, but I’d say the coast road from Machrie to Lochranza is one of best, mainly because it’s relatively flat and there’s very little traffic on it. 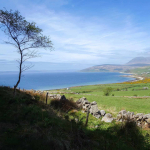 But to be honest the entire island offers a fantastic cycling adventure if you’re prepared to put in a little effort on the hilly parts (of which there are many). 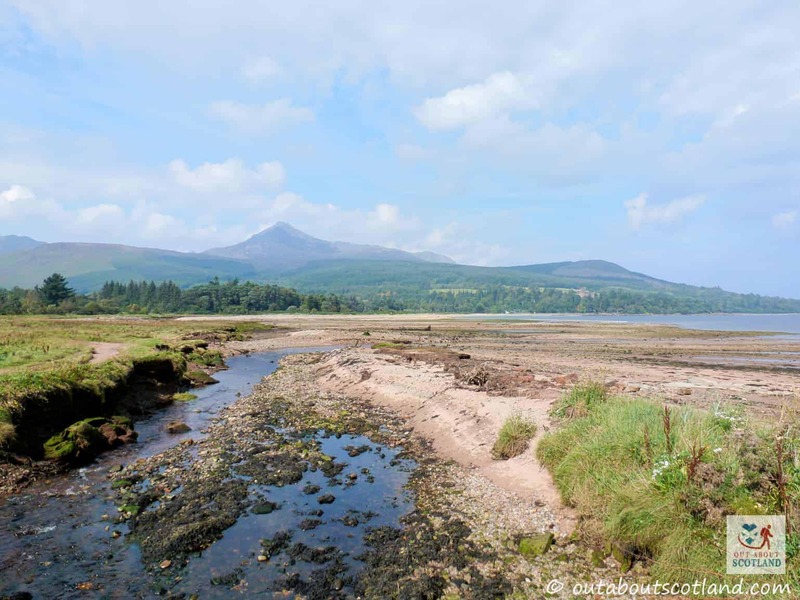 It’s not all action on Arran though, and there are plenty of remote beaches if you want to spend some time relaxing instead of roaming around the countryside. 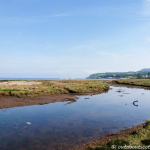 Kildonan beach is recommended as not only is it fairly quiet but there’s a good chance you’ll see several of the native seals bobbing about in the sea there. 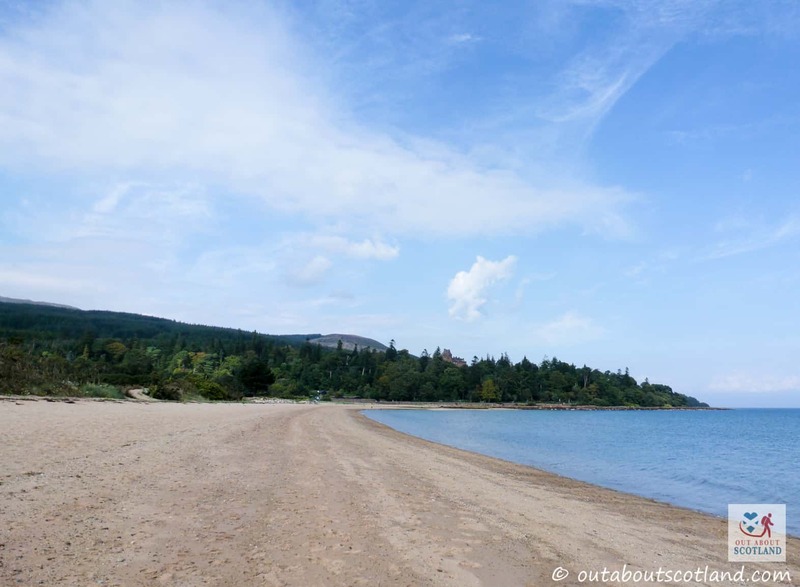 Brodick’s Duke’s beach is another highlight as it features a gorgeous long sweep of golden sand, but my personal favourite is Sannox which is a lovely curved beach on the east coast with an incredible backdrop of mountain ranges behind it. 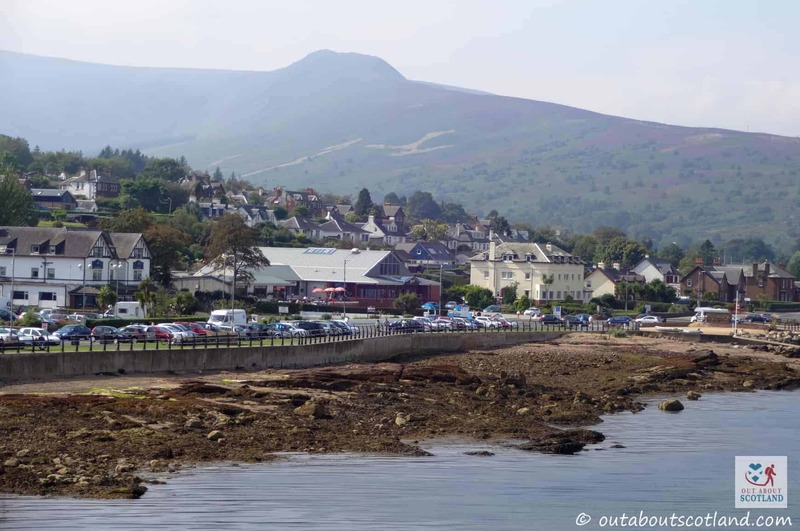 While there aren’t any towns on Arran there are plenty of pretty villages to explore, and for most people arriving on the island, Brodick will be the first place they see. 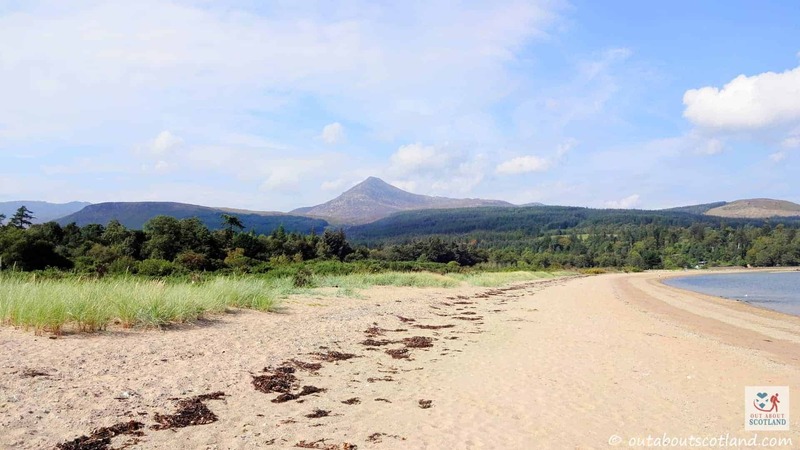 Dominated by the towering peak of Goatfell, Brodick is arguably Arran’s busiest village and has several attractions to keep tourists entertained. 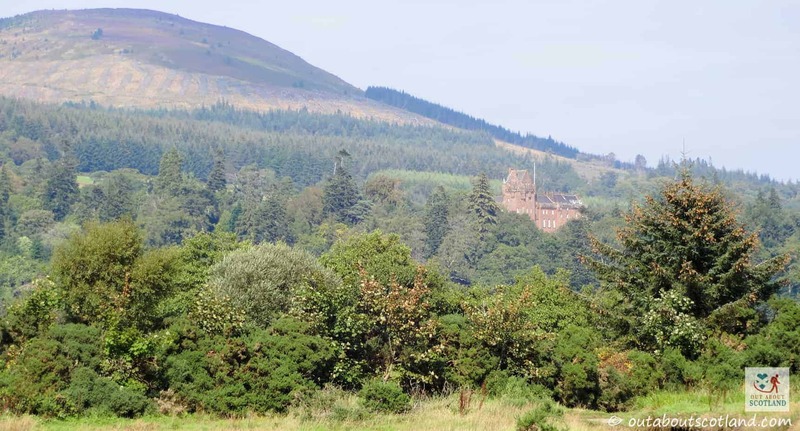 Brodick Castle is a lovely island castle that’s cared for by the National Trust for Scotland that features some beautiful examples of period furniture as well as a lovely country park, play area and formal gardens that are perfect for a sunny afternoon walk. 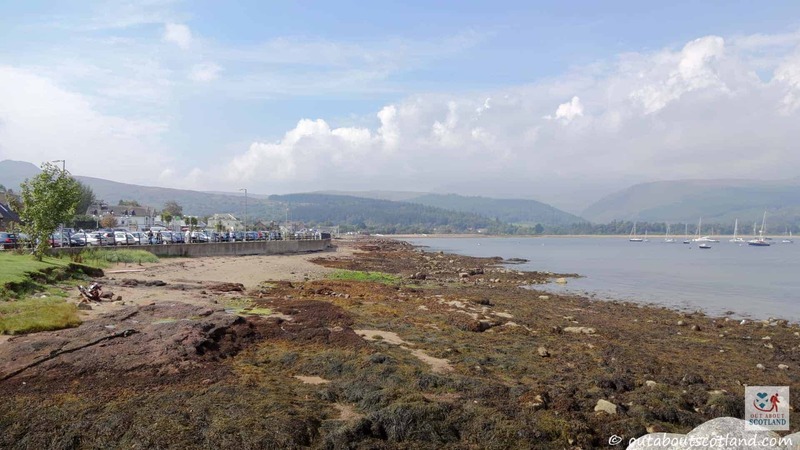 Brodick also has a very nice beach to relax on, an 18-hole golf course, a putting green, a heritage museum and several areas of peaceful woodland nearby. 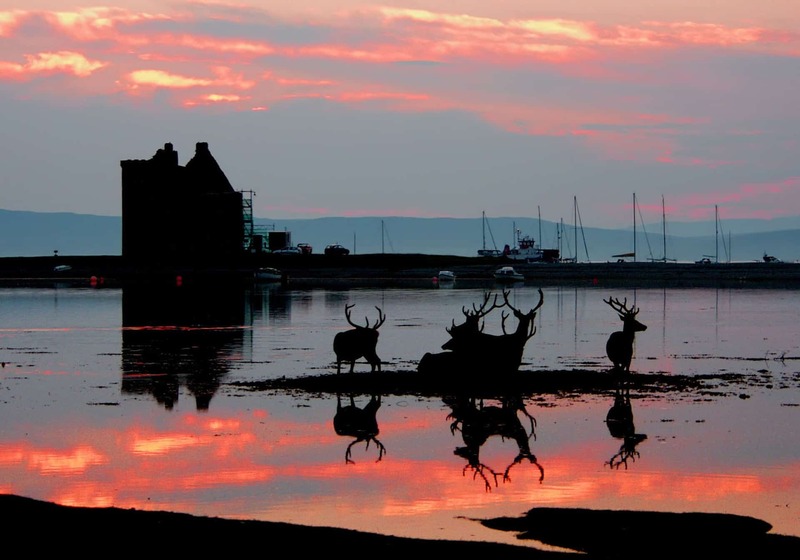 Further north around the tip of the island is Lochranza with its dramatic castle overlooking the bay where you can often see herds of deer wandering about, and nearby is the Arran whisky distillery which offers an interesting tour that explains the entire distilling process. 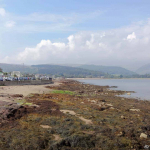 If you want to visit the nearby Holy Isle to experience its spiritual heritage then your first port of call should be Lamlash, the largest village on the island. 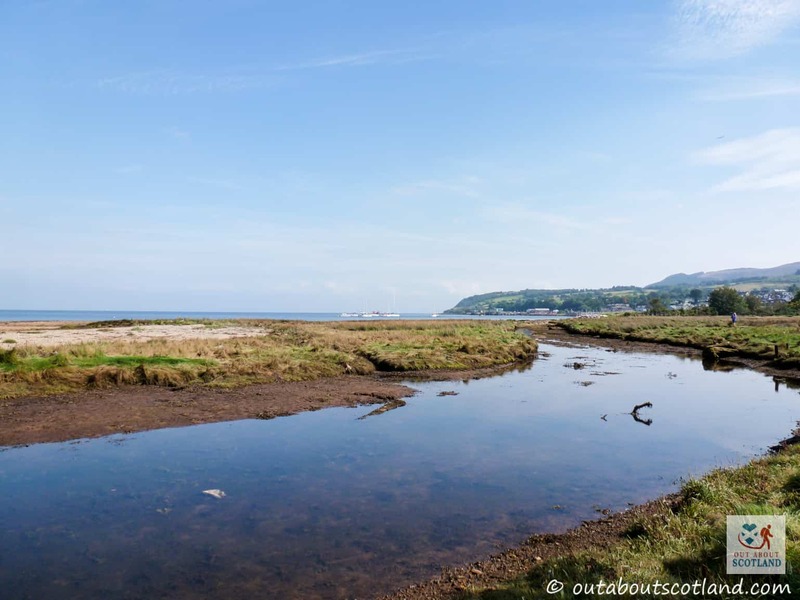 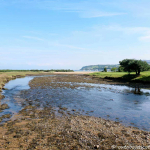 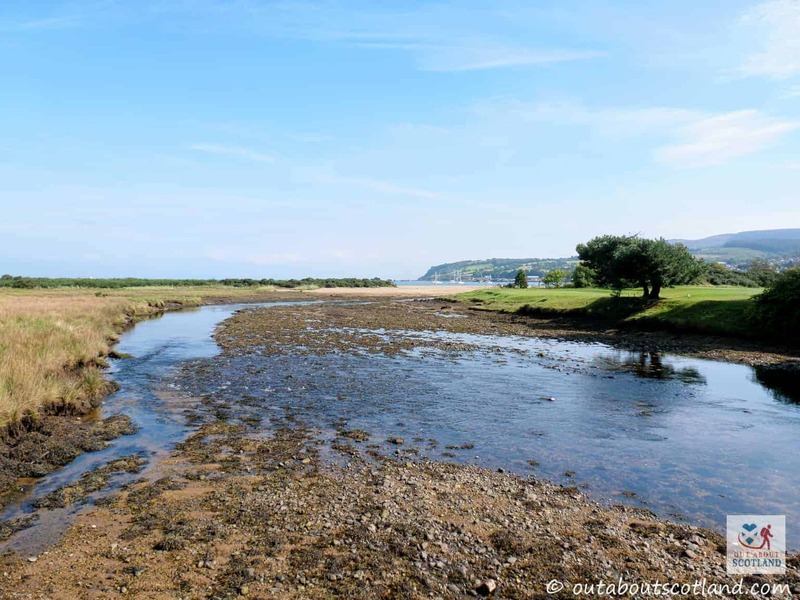 From here you can either take a ferry-boat to Holy Isle or board one of the Ocean Breeze sightseeing tours that cruise along the coast looking for wildlife. 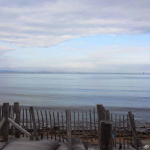 Pay particular attention when you get out of the bay as there are often dolphins, seals and basking sharks to be seen. 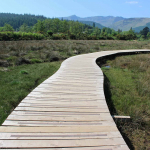 Fantastic stuff! 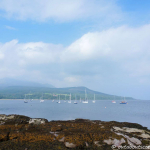 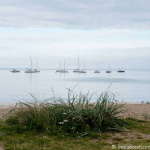 Finally, there are loads of events to enjoy on Arran, especially in the summer months. 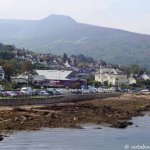 The Brodick Highland Games held in August are probably the highlight of the Arran calendar but there are also folk festivals, mountain festivals, Christmas festivals and even comedy festivals. 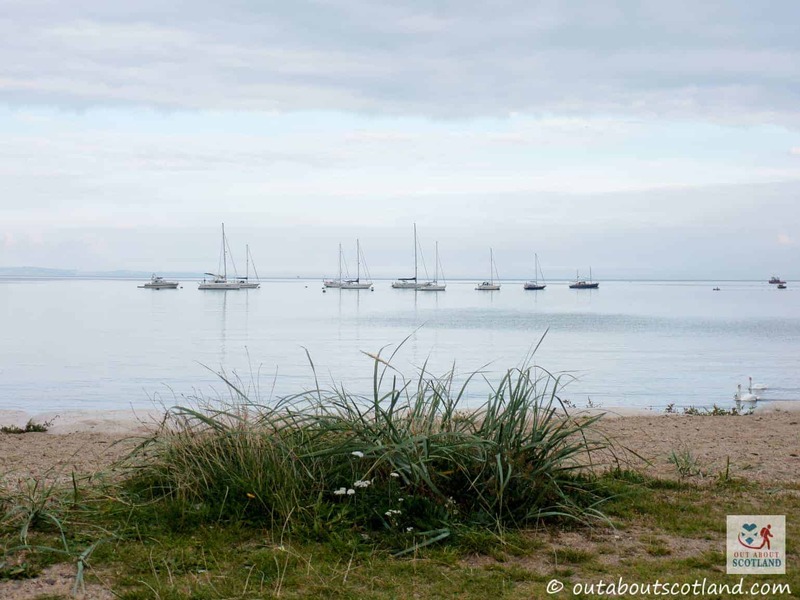 If you want to be pleased, surprised, entertained and impressed in equal measure then this amazing island nestled on Scotland’s south-west coast is one place that should definitely be at the top of your list of Scottish destinations. 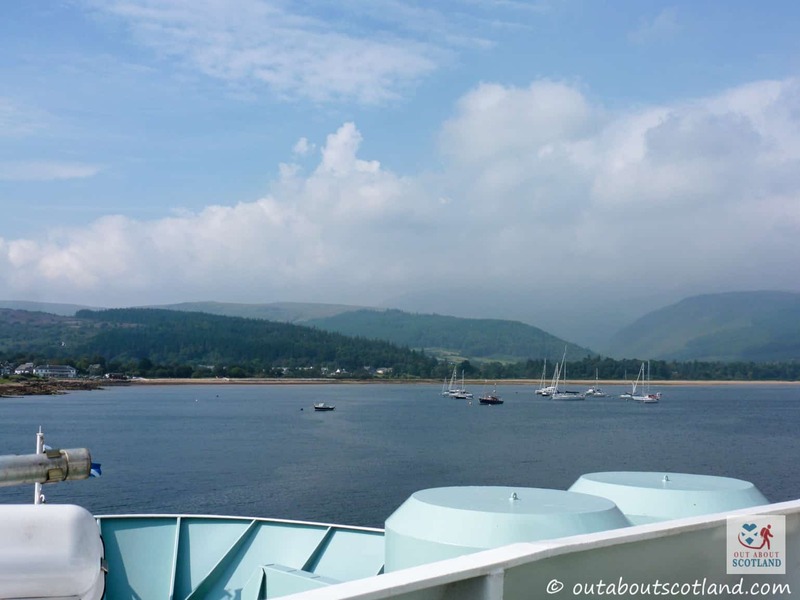 You can sail to Arran with Caledonian MacBrayne into the port of Brodick from Ardrossan on the Ayrshire coast, or to Lochranza from Claonaig on the Kintyre Peninsula. 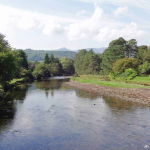 Prices and opening times are dependant on the attraction being visited.